Amsterdam city council has come up with a team of school assistants and substitute teachers from its own ranks to combat teacher shortages in the capital, the Volkskrant reports. Some 60 civil servants, of whom four are qualified teachers, will help out this school year if large number of teachers at primary and secondary schools fall ill from flu, or in other eventualities. The council team will help out with teaching tasks and administrative tasks once a week, the paper said. This will give teachers a chance to take a break or free up time to coach a trainee, the paper said. According to education alderman Marjolein Moorman, Amsterdam is hardest hit by the current teacher shortage. Primary schools in particular are struggling and before the summer holidays schools were still looking to recruit 300 teachers. That number has gone down to 122. ‘But on Monday when schools start every child will have a teacher,’ Moorman told the paper. That is a result of a raft of measures, such as merging classes, longer hours for part time teachers and more teaching tasks for classroom assistants. ‘It is a fragile system and we hope a flu epidemic will not strike Amsterdam quite yet. 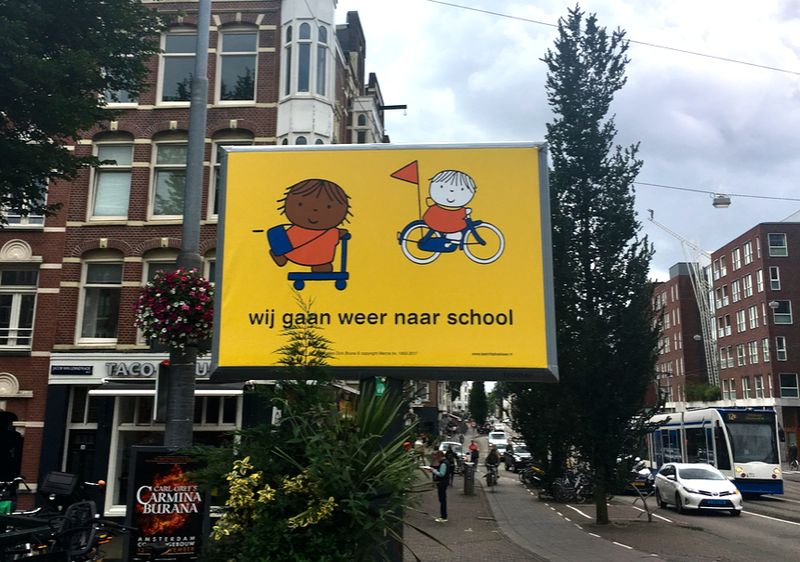 We don’t want to send pupils home for lack of a teacher nor do we want the level of education to suffer because the children are being taught by unqualified staff,’ Joke Middelbeek of primary schools association BBO told the Volkskrant. Among the long-term measures the local authorities are proposing is to see if students who have not yet qualified can be offered teaching posts, with extra coaching. They also announced that 15 highly-trained refugees who have a residence permit and who worked as teachers in their own countries, are being trained to teach maths, chemistry and physics. According to the education ministry, primary schools in the Netherlands could be looking at thousands of vacancies if nothing is done, the Volkskrant writes.